Home / Agenda / New Years Evening: a long night out in Barcelona! New Years Evening: a long night out in Barcelona! 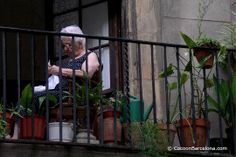 Barcelona is a very popular destination all year long, and each season has its special attraction. Also well known for its night life and endless options of bars, restaurants, clubs and more, Barcelona is a favorite for New Years Evening. Wether you want to enjoy a great dinner, go out clubbing or celebrate in the streets, Barcelona has something to offer for everybody. The only problem could be to choose one of the numerous options. Among locals it is very common to have first a dinner at home with family and friends and go out after midnight. 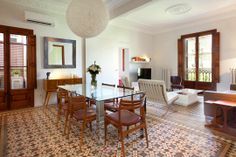 If you are staying in a holiday apartment Barcelona you could enjoy as well a private dinner. Most streets in the centre fill up with people after midnight, some of the most popular spots are in the Gothic quarter like Plaza Catalunya, Plaza Real and of course the Ramblas. 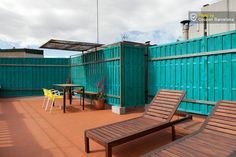 We rent cheap apartments Barcelona in the city centre. Not to be forgotton is of course the beach which is also very lifely at New Years Evening – and at the seaside you will also find the Port Olimpic area with lots of great bars, restaurants, lounge-bars and of course the most popular clubs like Opium, CDLC (Carpe Diem Lounge Club) and Shoko. All the clubs offer special New Years Evening deals, like for example Shoko with a gala dinner buffet (Japanese fusion) and great life performances for 190 €. Only entrance for the party and to the Club are 50 € if you buy the ticket in advance or 60 € at the door. 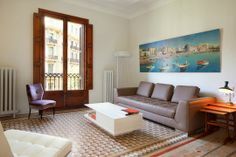 Or spoil yourself with a stay in a luxury apartments Barcelona. A great tradition in Spain is to eat 12 grapes at midnight and you could try this for example at Rita Blue (a Mexican fusion restaurant and bar). The New Years Evening dinner includes Cava, grapes and DJ Set after midnight. 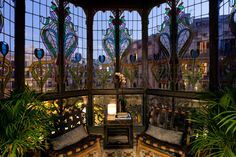 Other restaurants/lounge bars with nice Parties are for example Clandestino in the Gothic Quarter or Dostrece in Raval which host Parties starting at midnight. 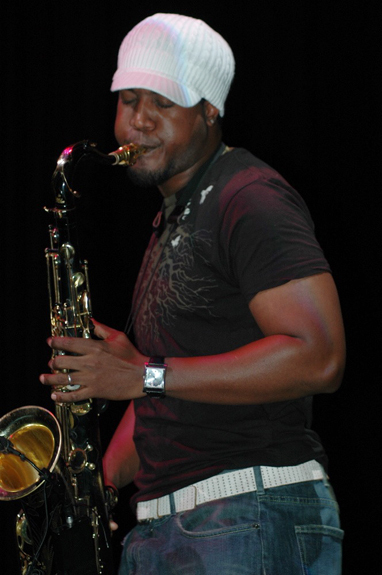 If you are a fan of life music and Jazz, your location might be the Harlem Jazz Club or Jamboree (Plaza Real). If you arrive before the 31st of December or you have some time during the day you will see that most restaurants and bars offer a New Years Evening Special. Poble Espanyol on Montjuic organizes every year one of the biggest New Years evening Parties. 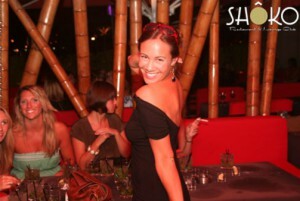 The Party is held in different venues in Poble Espanyol and each one does have a different kind of music and DJ. Fireworks are not common in Spain for New Years evening and if you are looking for this special spark just head to Torre Agbar at Plaza Glories which will be light up in a beautiful light show. 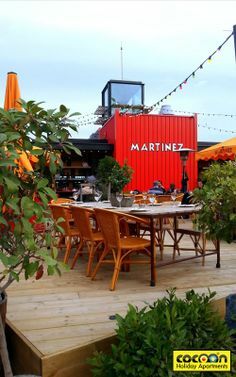 Barcelona has endless options for every taste and budget, the only problem will be to take a choice! This leaves you always the opportunity to come back for another New Years Evening next year! Happy New Year and we hope to welcome you again in 2011!